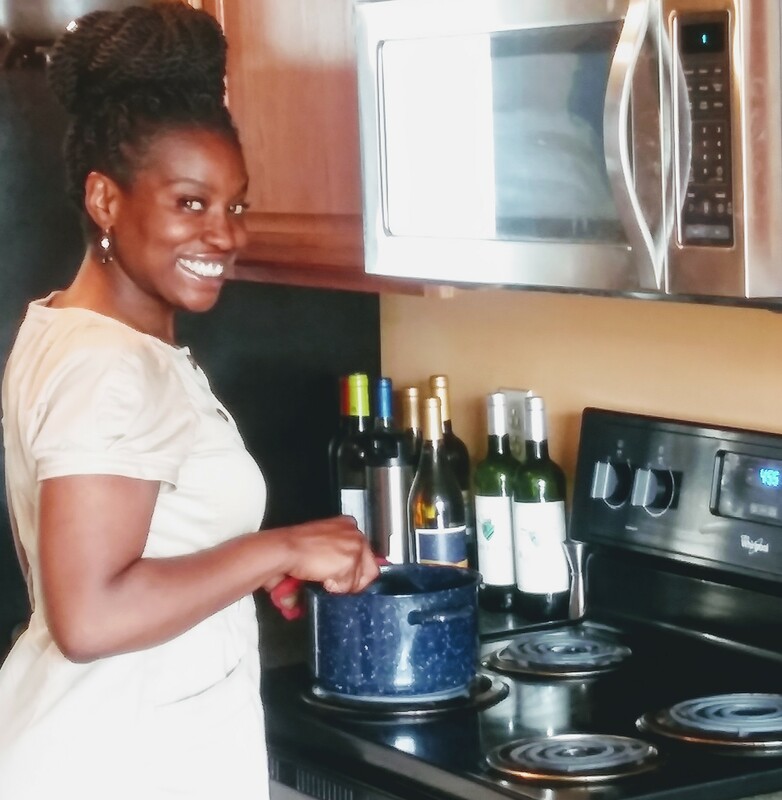 Spaghetti with Garlic & Olive Oil – Naomi Vegan Meets! Bring a pot of salted water to the boil and add the spaghetti. Cook until the spaghetti is soft but still has a little bite.While the spaghetti is cooking make the sauce: remove the seeds from the chilies and finely chop. Peel and finely slice or chop the garlic.Heat the olive oil gently in a frying pan. Add the garlic and chili and cook gently for a few minutes, or until the garlic starts to change color, which will be enough time for the flavorings to infuse the oil. Take care not to burn the garlic. Drain the spaghetti still firm and add to the frying pan, mix to coat with the oil and cook on a medium heat for other 2 minutes, stirring a couple of times.Sprinkle the spaghetti with a generous handful of chopped the parsley and grated vegan Parmesan cheese, and serve. 1 lb. 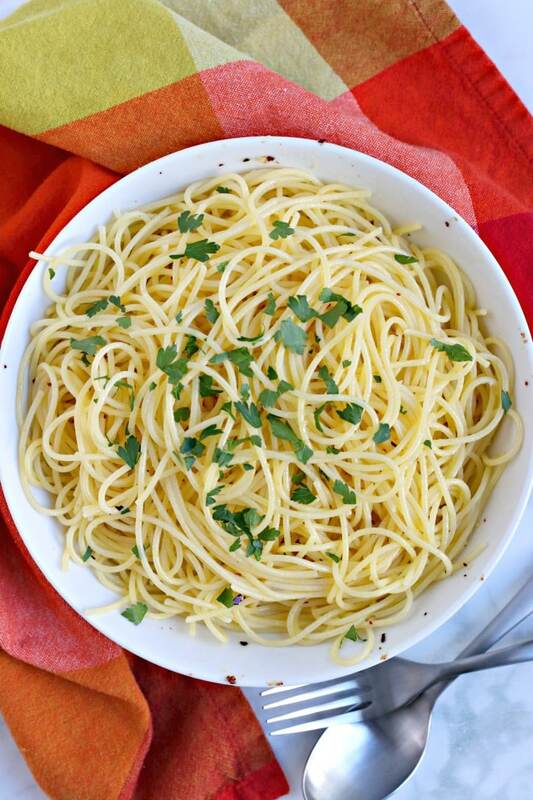 whole wheat spaghetti (or white spaghetti,) 1/2 cup extra virgin olive oil (olive oil), 3-4 garlic cloves, finely sliced 1 Tbs Dried chili (or 3 fresh chilies) ,1 handful fresh parsley chopped, 2 Tbs Vegan Parmesan Cheese, grated, Salt and Pepper.